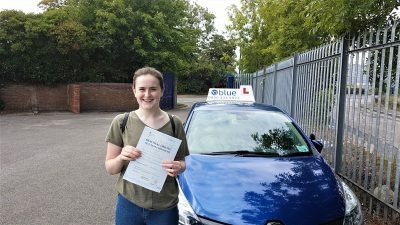 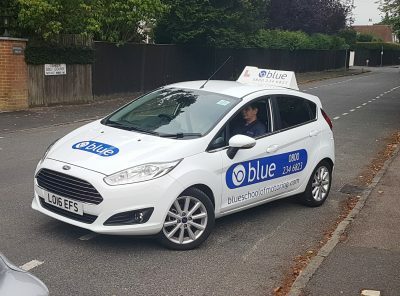 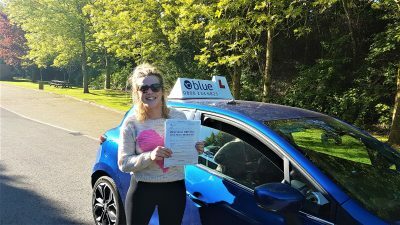 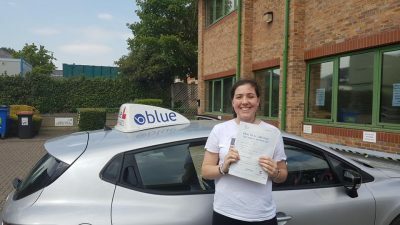 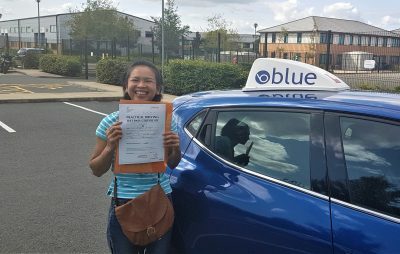 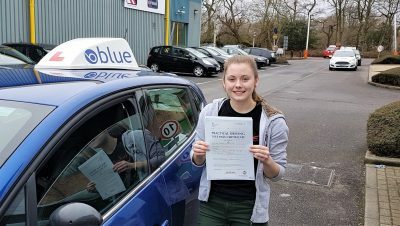 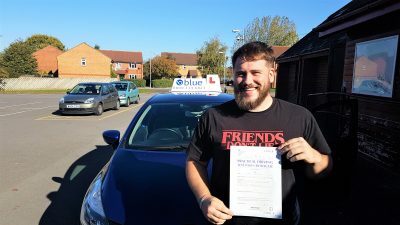 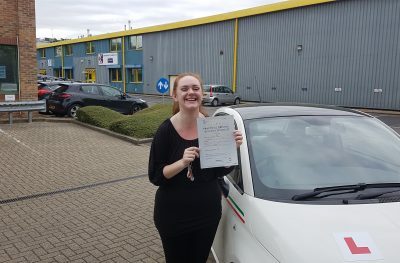 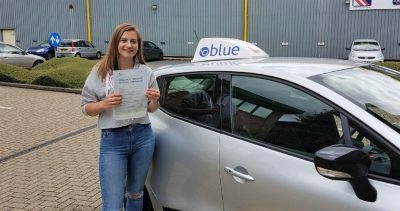 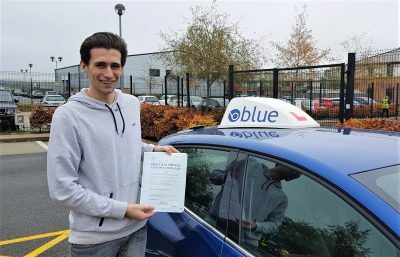 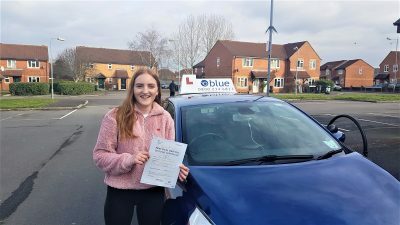 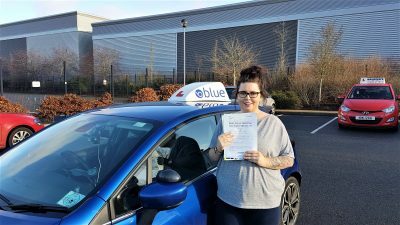 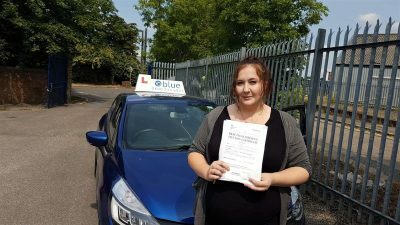 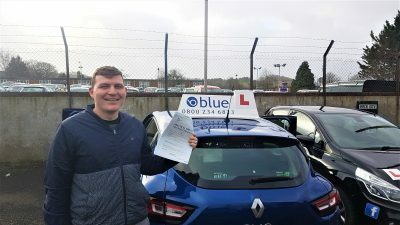 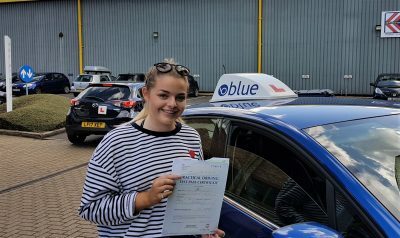 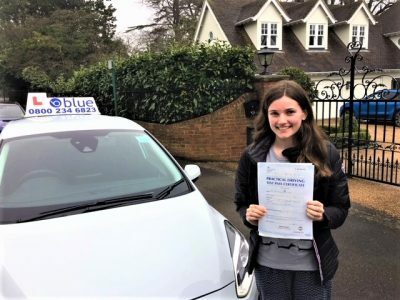 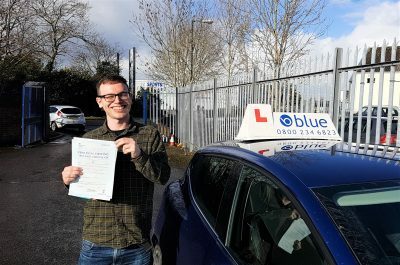 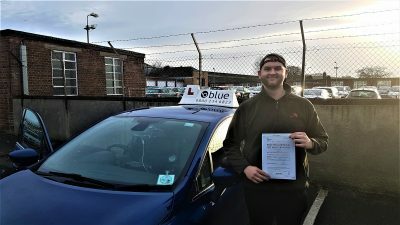 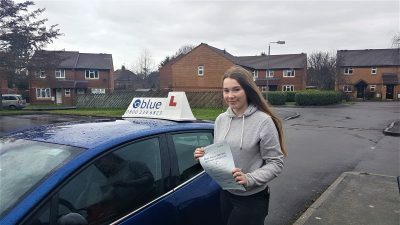 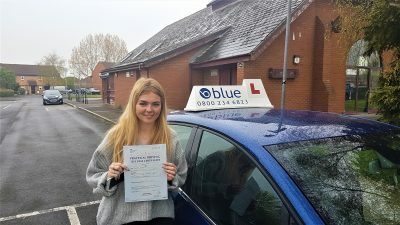 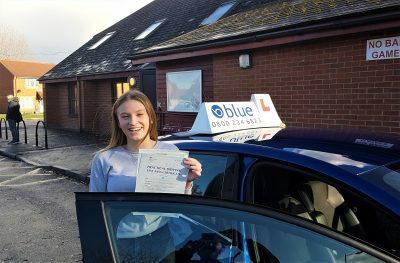 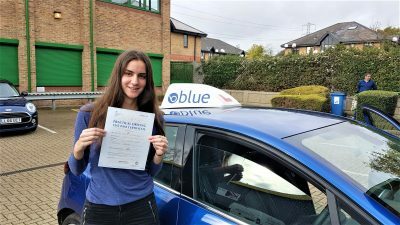 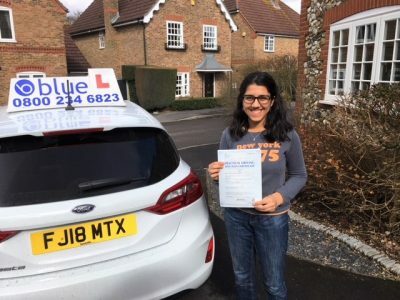 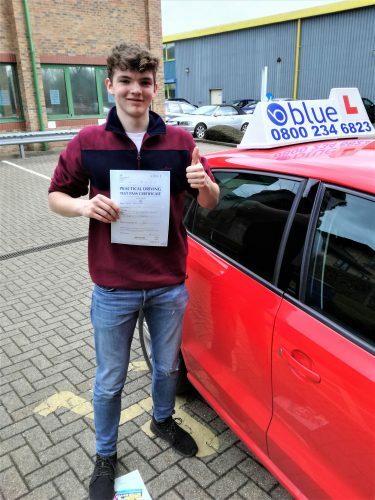 Driving Instructor Frome- Damien is our local Frome based manual driving instructor and he has a very high pass rate and is trained to provide Pass Plus, Driving Instructor Training, Standards Test Training, Coaching, CCL, Fleet Training, Taxi Training, Motorway Courses. 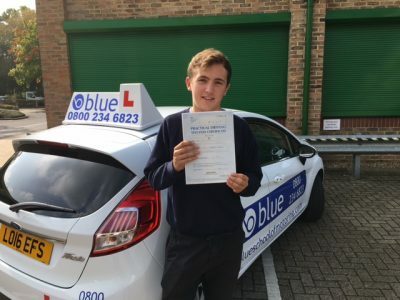 All of our driving instructors are CRB checked. 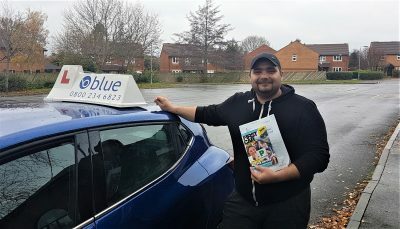 My normal hourly rate is between £27 and £30 per hour. 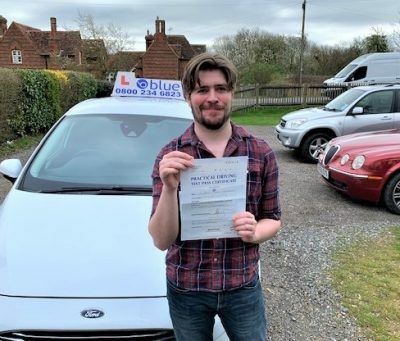 Damien provides driving lessons in these areas: Frome, Beckington, Keyford, Nunney, Mells, Midsomer Norton, Radstock, Trowbridge, Warminster, Westbury. 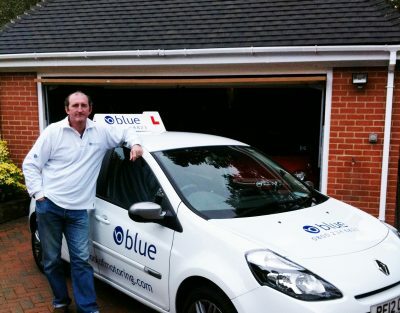 All our Frome Driving Instructors follow our driving instructor code of conduct. 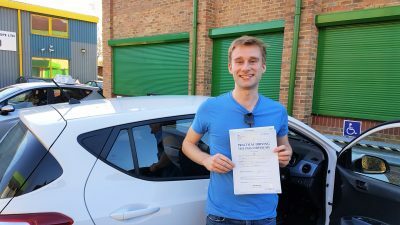 Please click here read it. 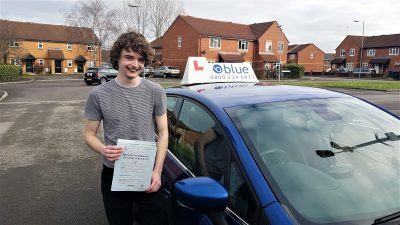 Edward Blackmoore of Ascot, Berkshire passed his driving test FIRST in Farnborough, Hampshire. 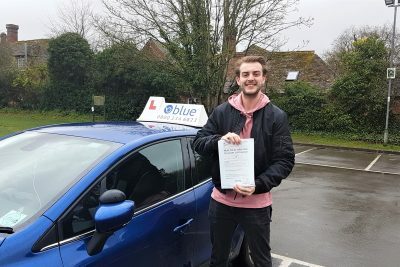 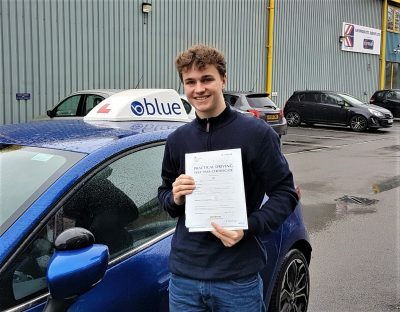 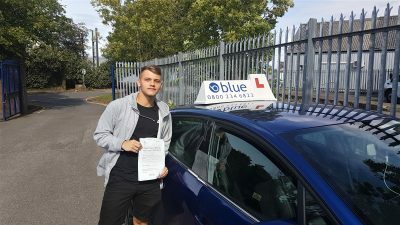 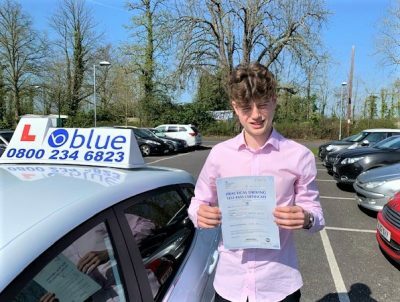 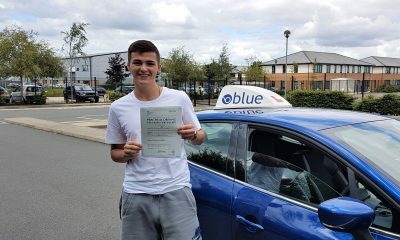 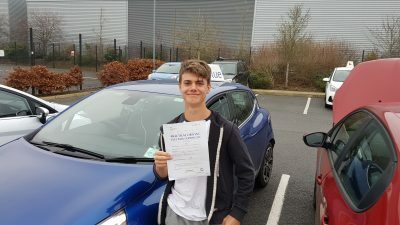 Very nice result for Edward Blackmoore of Ascot, Berkshire who passed his driving test FIRST time with ONE Minor fault in Farnborough, Hampshire. 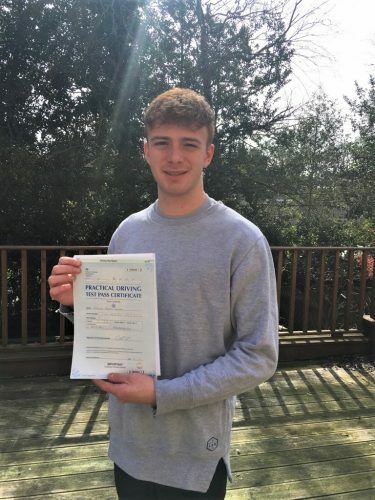 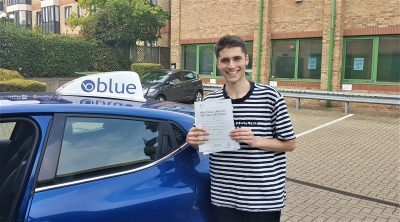 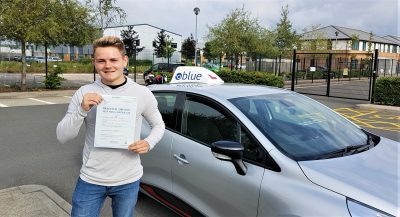 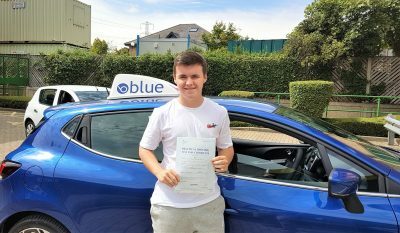 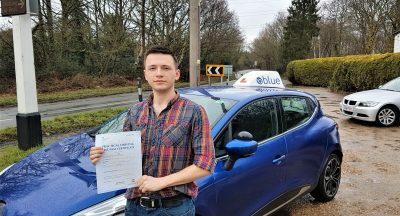 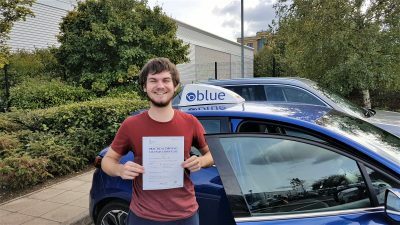 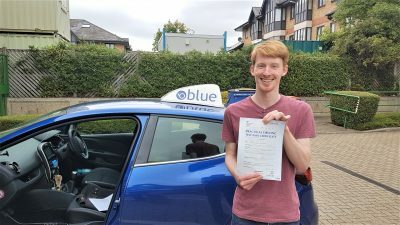 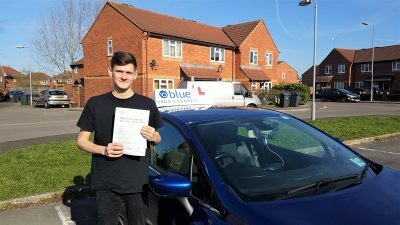 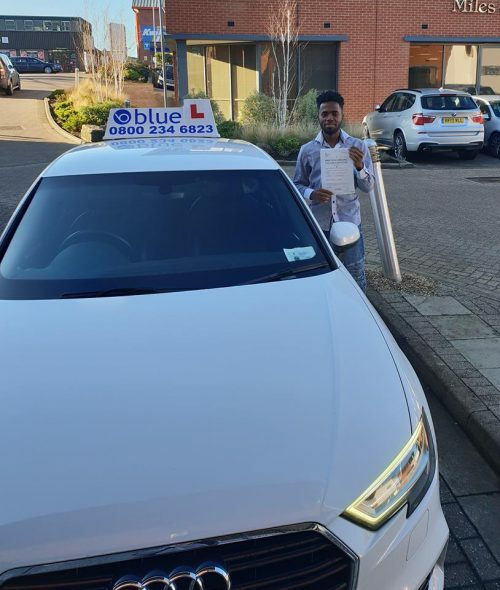 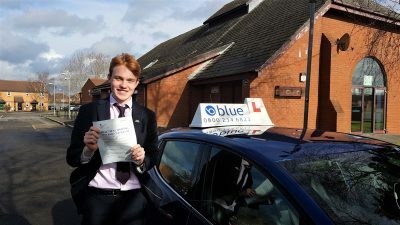 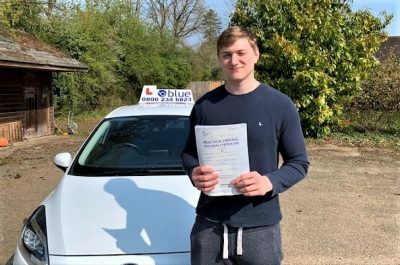 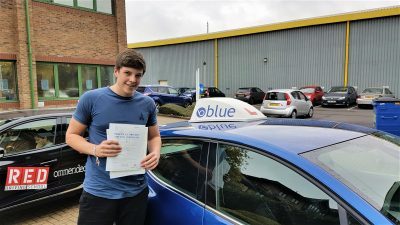 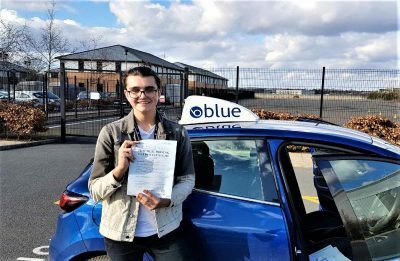 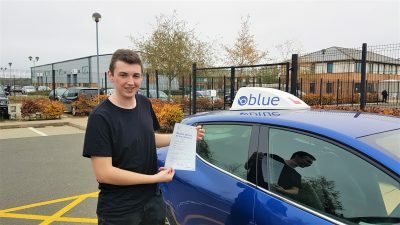 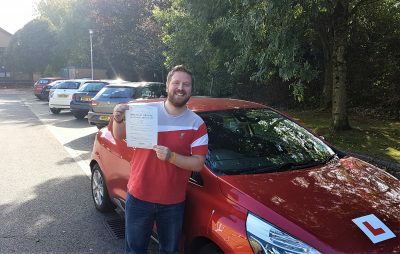 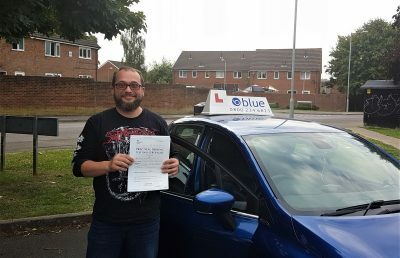 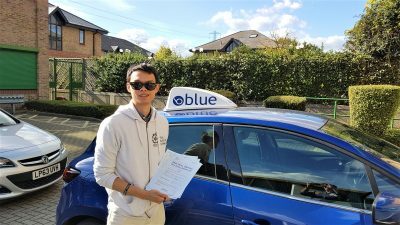 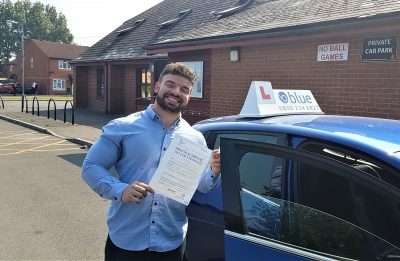 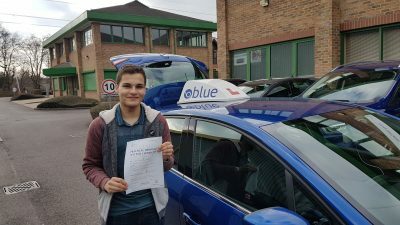 Edward got … Continue reading Edward Blackmoore of Ascot, Berkshire passed his driving test FIRST in Farnborough, Hampshire.